Mauricio Ochmann Siordia (born November 16, 1977 in Washington, D.C., United States) is an American actor best known for his roles in the highly rated TV shows El Chema and El Senor de los Cielos. Ochmann's smash hit series El Chema was the highest rated TV show in the history of NBC Universal's Spanish language subsidiary Telemundo often receiving the highest rating among 18-34 year olds in the United States regardless of language. He also appeared in Kevin Costner's film Message in a Bottle, the TV series That's life and Latino Green. 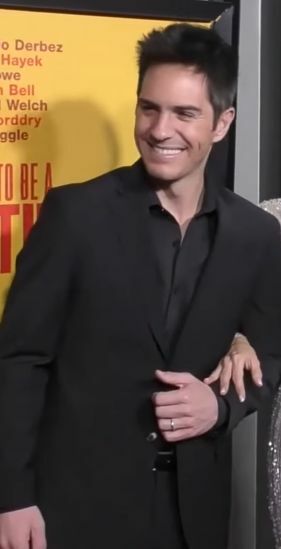 He appeared as Fabián Duque in Telemundo's Dame Chocolate. He starred as Victorino Mora in Telemundo's hit Victorinos and was the leading role in the Telemundo novela El Clon. Read more on Wikipedia.